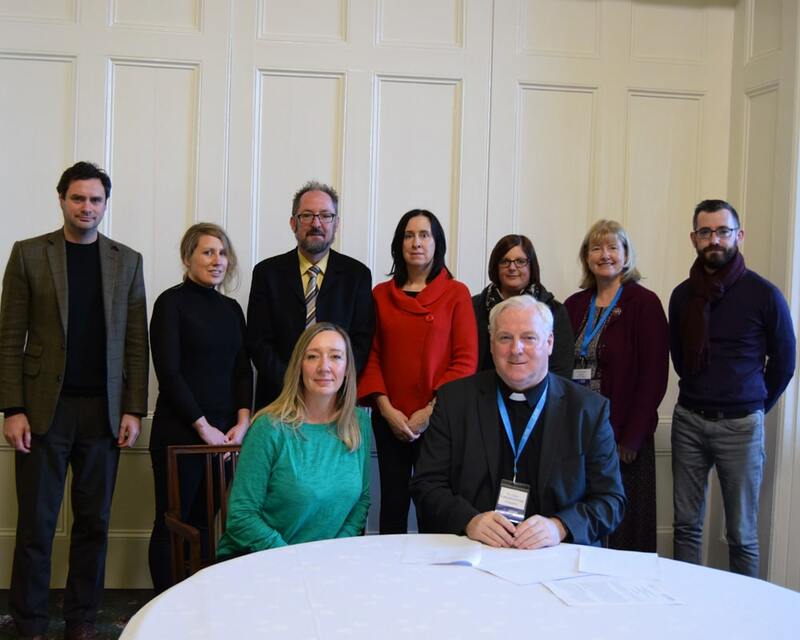 On Friday 30th November Carlow College, St. Patrick’s and VISUAL, Carlow signed a Memorandum of Understanding to formalise and strengthen existing co-operation and collaboration on projects of strategic and practical interest. The partnership is based on the recognition of shared interests and related expertise in the applied and academic fields of the Arts, Humanities and Social Sciences. This MOU cements a historic relationship between the two institutions, whereby Carlow College donated the site upon which VISUAL stands for the purpose of providing a high quality contemporary arts space of national significance.